Seals 13 under team has been recognized nationally for there success on the field. Was Ranked as high as 4th and currently ranked 5th nationally for USSSA Major division. This group started in late June as 12U and transitioned into 13U when the new season started in August. They have won 4 out of 5 tournaments and hold a record of 24-1. This team is coached by Tony Cecaci, Deirdres Orta, and Diamend Orta. These guys have done a tremendous job in helping this team be successful. 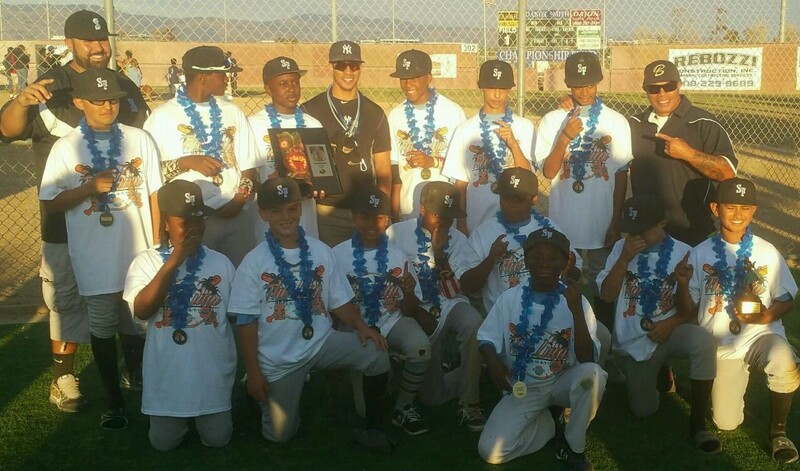 This entry was posted in Alameda, CA, Game Results, News, Travel Baseball, Youth Baseball and tagged Baseball, Bay Area, Travel Baseball, usssa, Youth Travel Team. Bookmark the permalink.